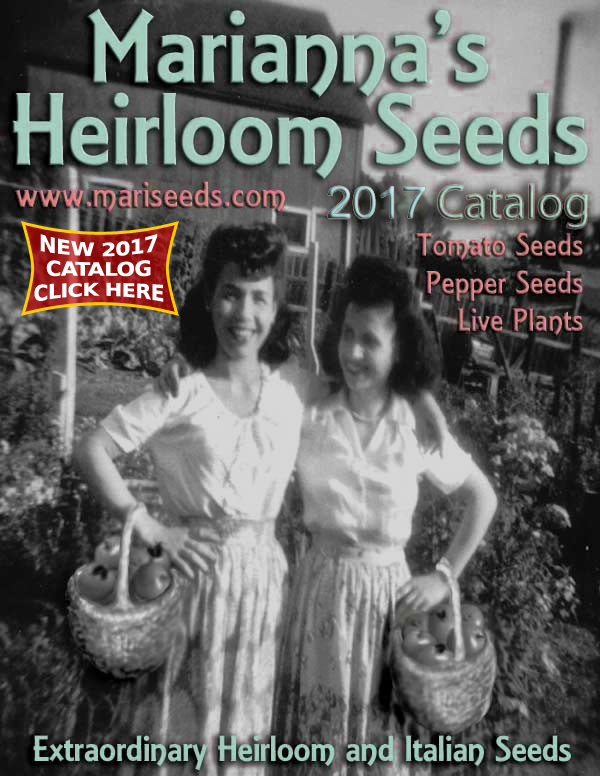 Marianna's Heirloom Seeds - 2019 Catalog - Over 2,500 Varieties Online! Mariseeds.com has over 5000 seed varieties in inventory, if you don't see it & need it, CLICK HERE to ask for it. 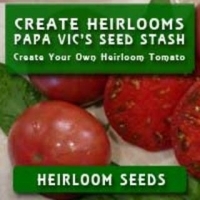 Marianna's Heirloom Seeds is your open-pollnated online source for heirloom tomato seeds, tomato plants and heirloom vegetable seeds with over 3500 seed varieties in our store. Be sure to also check our our live plants in the online store here at mariseeds.com. 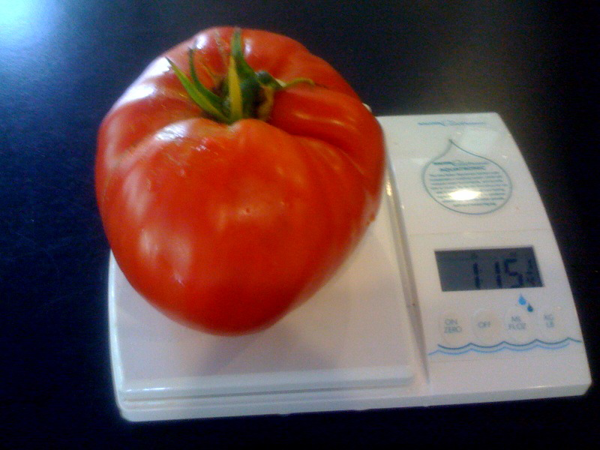 Do you have any great photographs of your organic tomatoes you have grown from Marianna's seeds or plants? Many of you have written about winning ribbons at fairs , or maybe you might like to tell other gardeners what your favorite varieties are and why. 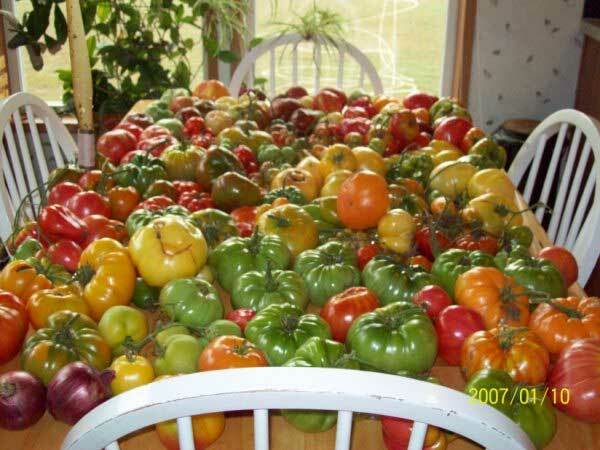 We would love to have some photographs of you and your tomatoes, your garden, and unique gardening ideas you may have come up with. So please send them in and we'll enjoy sharing them with all of our friends here at Marianna's. Check out the articles below, the testimony photos submitted are posted for your enjoyment. Welcome to Marianna's Heirloom Seeds 2019 Catalog. At Mariseeds.com, we've had another great growing season and are happy to offer many more new varieties than last year. 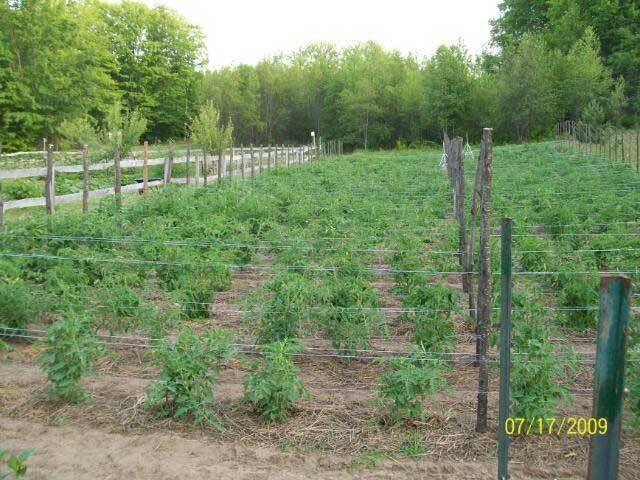 We offer a wide variety of tomato, pepper and eggplant seeds and starter plants. If you are looking for tomato seeds, tomato starter plants or even great peppers and eggplants to grow, you have come to the right place. You will find them all here, seeds for heirloom tomatoes, peppers and eggplants of all kinds. 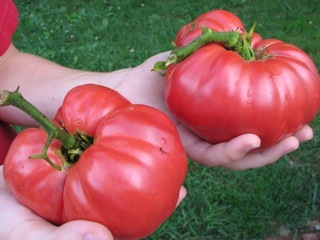 Marianna's uses only natural growing methods to provide you the very best possible heirloom garden seeds. All seed is untreated. Our stand is firm in opposing genetic engineering. "I grow using organic methods, but am not certified". No "GMO" or "hybrid" seeds here, the plants you produce will give good seed for generations. This also means you get the best tasting vegetables from our seed, seedlings and plants directly to your garden. The heirloom seed nursery is open to the public including great tasting parties you won't want to miss. Our seeds come with a satisfaction guarantee. 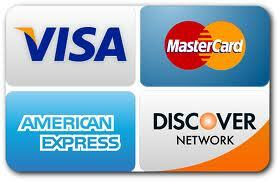 If for any reason you are not totally satisfied, you will receive a replacement or a refund. All tomato seed packets contain 25 seeds minimum, peppers 20 seeds. Most will contain 25-40 seeds unless stated in its description in the catalog. Thanks to all of our loyal customers and happy growing to all. Hello, my name is Mike Peters, of PKA Heirlooms. I have been getting seeds from mariseeds for a long time. I always get my orders in a timely fashion and the seed quality can not be beat. Seed count is always more than stated and never less. 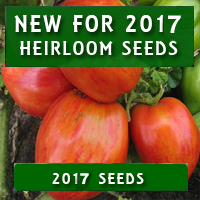 Mariseeds.com has the best selection on the internet for heirloom tomatoes, and offers those rare and hard to find tomatoes. No other company can come close!! This is Matt from Virginia. I've already sent other photos displaying plants that I had ordered from you last year however, THIS is the one I really wanted you to see and I finally found it. 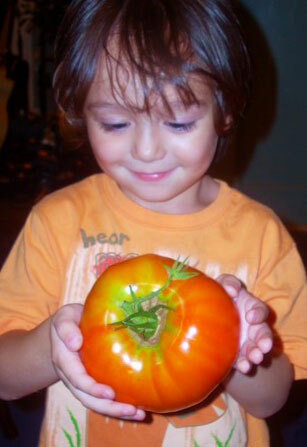 The photo displays two of my biggest passions in life, my 3 year old son and a 1.5 pound beefsteak that was picked from one of your amazingly productive plants. I've said it before and will say it again, Marianna's Heirloom Seeds is the place to go for top quality seeds and plants. Thank you for providing such a wonderful product. Three years ago I ordered live tomato plants from mariseeds.com and I remember the day they came. I was so excited. 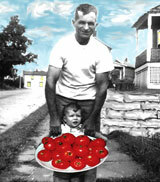 They produced the most amazing tasting tomatoes I have ever eaten. I have tried the same plant locally for two years and have been so disappointed in the taste. I worked constantly amending my soil from every available material from all my kitchen compost, manure, leaves, ashes, but was not able to reproduce the same great tasting tomato. So, I am back for another order! Thank you for telling me your favorites when I called. I can't wait for that first tomato eaten right off the plant. Of the hundreds of tomato varieties I have grown over the years, ALL my favorites are from Marianna's Heirloom Seeds. Her tomato knowledge is boundless. There is an essence of her in each seed, tomato, pepper or eggplant, as she sows, grows, weeds, waters, harvests, tastes and cooks each and every variety before deciding to offer in her catalog. This explains the unique and incredible selections she offers each year. Having grown thousands of seedlings from her seeds, I can attest that her seeds are the freshest with a very high germination rate and they produce vigorous and healthy seedlings. Marianna's is always my first choice for heirloom varieties of tomatoes, peppers and eggplants. Hello, I purchased lots of goodies from you back in 2003 and I am glad you still offer your most wonderful seeds. I've ordered "heirloom seeds" from a few other places and had the best success with your seeds, the quality of the plants as well as the flavor was unsurpassed. Just wanted to say hello and I'll soon be ordering seeds from you again. 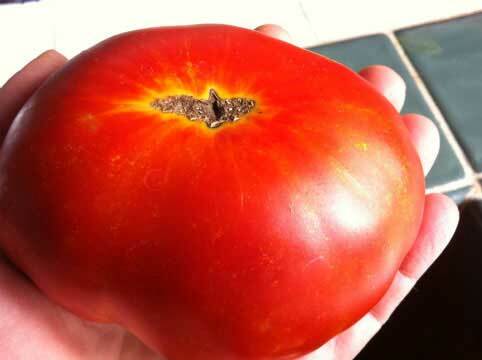 This is the Dixiewine heirloom tomato that I then grew in my garden. As you can see, it is quite a handful. Marianna, I wanted to let you know how thrilled I am with the seeds I ordered from you! I buy a lot of seeds on line as I grow vegies for the upscale restaurants in historic Cody, Wyoming. Hands down, absolutely, unequivocally, your seeds were the best of any I bought. Rapid (4days) germination (I do use a heat mat) and they are out-performing other tomato seeds I bought from other vendors and started at the same time. In 2 weeks I have already re-potted them twice. Anyway, please, feel free to use me as a testimonial! I will be back next year!